The New Verso Enzyme Peel Is Here! New to the Verso N°1 CLEANSE category is the Enzyme Peel with AHA & PHA; an exfoliating gel that removes dirt as well as dead skin cells and accelerates skin cell renewal for a smoother, brighter and radiant looking skin. Poly Hydroxy Acids to moisturize, purify skin against heavy metals and free radicals and deliver up to 50% protection against UV radiation. Other key ingredients include: Pomegranate Enzyme, Niacinamide and Turmeric. 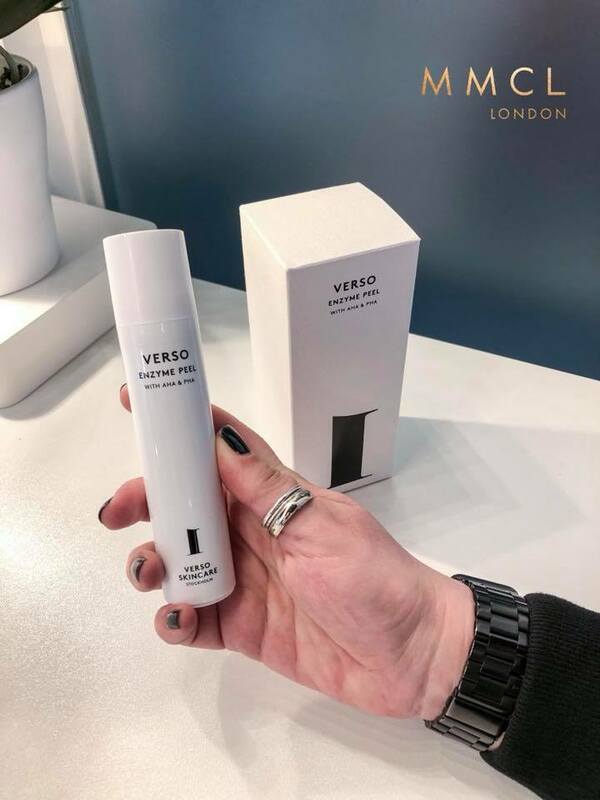 Get your hands on the new Verso Enzyme Peel starting 1 May, 2018 in the UK. MMCL Brand The OUAI Is A COPRA 2018 Award Winner! Dr RUSSO Skincare Is A MMCL Brand.